How does social media effect on web and its flow around the world? This is somewhat unimaginable numbers or communication made and interactions among all the social media sites. Social media’s increasing influence on our daily lives has rapidly extended into the ways we get away. From planning a vacation with social media to posting reviews of our trips upon our return, there’s no denying social media’s impact on travel today. 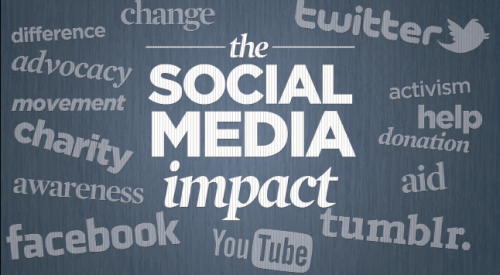 A nice infographic on social media effect with all the online social media majors﻿ is here.